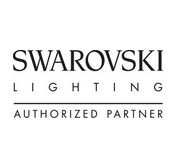 With 2,500 square feet of showroom, there’s lighting solutions for everyone – Whatever your budget. 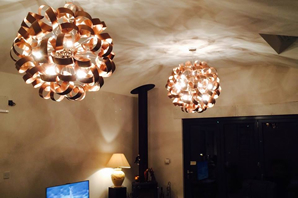 We offer an extensive repair and cleaning service for all types of domestic light fittings. 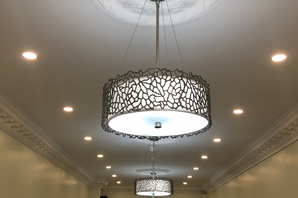 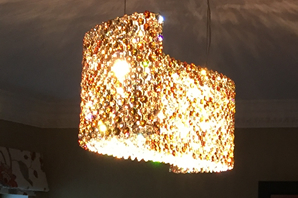 From table lamps to chandeliers our expert team have all the knowledge required to bring your favourite light fitting back to its perfect working condition.